The 2012 Honda Accord Coupe offers an available manual gearbox with the V-6--a configuration you can't get with the Accord Sedan. 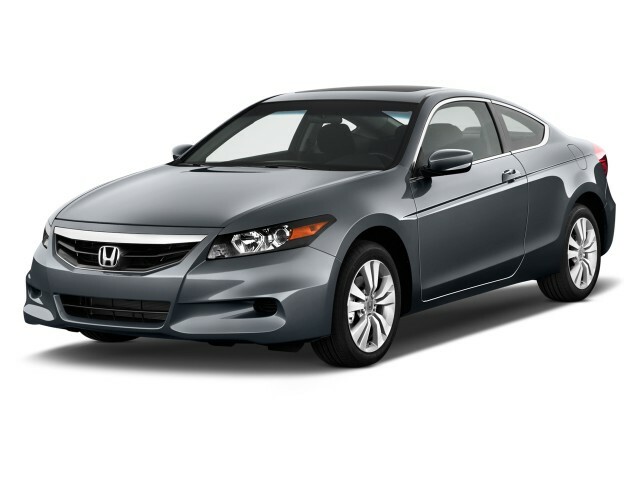 If you want an affordable mid-size coupe—particularly one that has a more grown-up feel rather than sports-car edginess—the 2012 Honda Accord Coupe is one of your best choices. 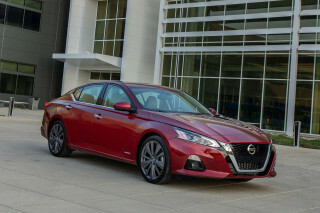 And in fact, the Accord is one of the few choices; the Nissan Altima remains a chief alternative, though the Nissan feels a little more overtly sporty and a little less refined.The Accord Coupe is very closely related to the Honda Accord Sedan, but with a smoother downward-curving roofline, more sculpted flanks, and different styling around the rear, the Coupe can appear to be proportioned quite differently—even though the two versions essentially have the same front end. The longer doors can be deceiving, but overall the Accord Coupe is about three inches shorter than the sedan (two inches shorter in wheelbase). Functionally, that means a little less legroom. And with the low roofline, ingress and egress are a little tough; if you're leaning toward the Coupe, don't have plans to carry adults back there on a regular basis as it's tight. 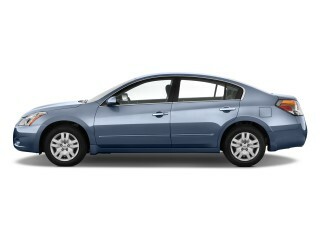 Accord Coupes drive much like their sedan counterparts. The base 190-hp four-cylinder engine is plenty perky, but step up to the V-6 and you get a more mature, powerful touring-coupe feel that, fully loaded, would pass as a luxury coupe. 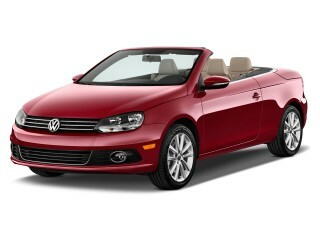 Ride quality is good, and steering feels secure yet responsive. Pricing isn't that much different for the Accord Coupe than for Accord Sedan models. While they're well-equipped compared to other value-priced mid-sizers, our same complaint for the rest of the Accord holds here: Bluetooth hands-free is only included in top EX-L trims with leather and navigation. For more about the 2012 Honda Accord Coupe—including related news, pricing, and pictures, plus what other review sources have said—see our full review on the 2012 Honda Accord lineup. 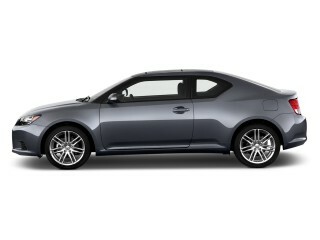 Looking for a different year of the Honda Accord Coupe?